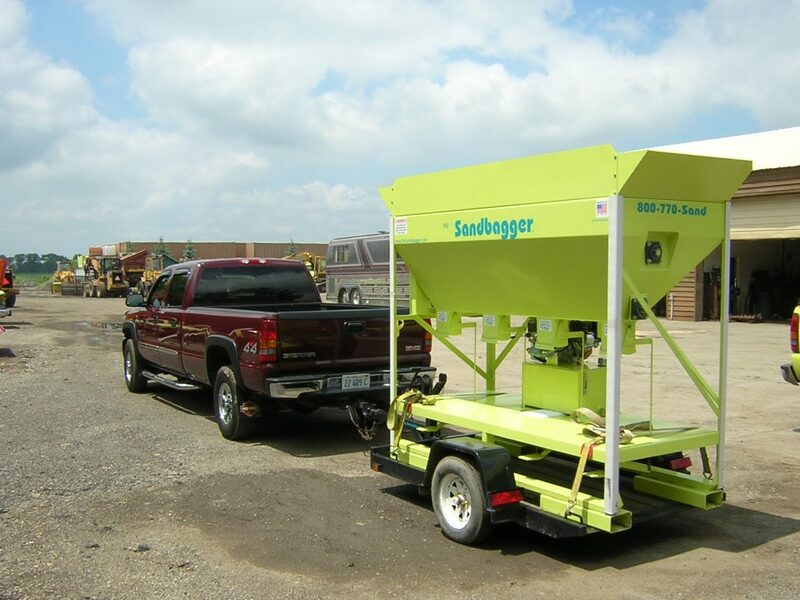 The Trailbagger is a trailer a towing package for all Sandbagging machines and the Multibagger. 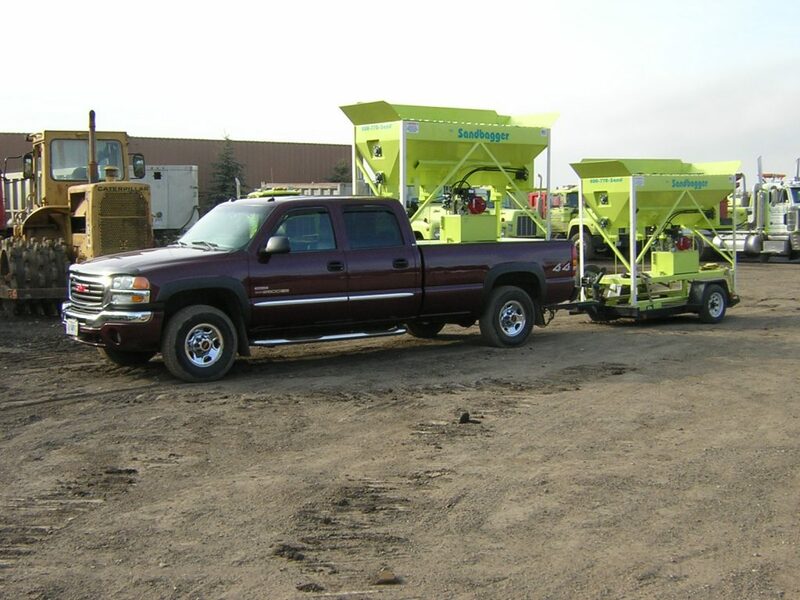 It can also be used to transport filled bags or other equipment needed when bagging sand, mulch, compost or other landscape materials. 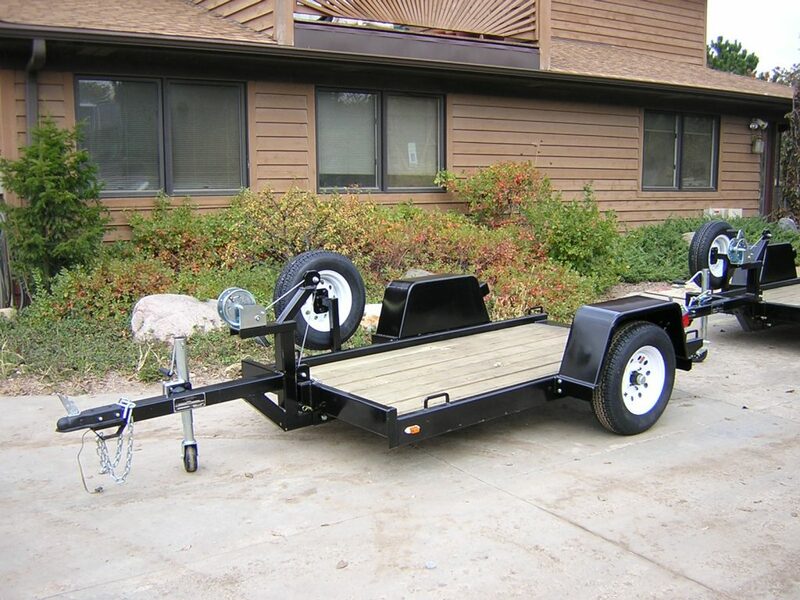 The weight of this trailer is 620 lbs and its capacity is 2100 lbs with adequate hitch load. The deck length is 94” and the overall width is 72”. 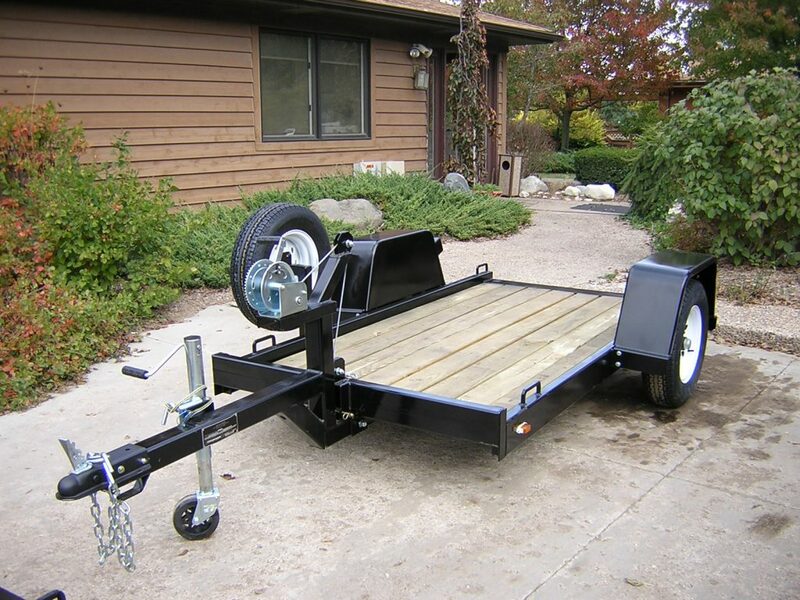 It can accommodate a load width of 48” between fenders, and has a 4’ tongue length. 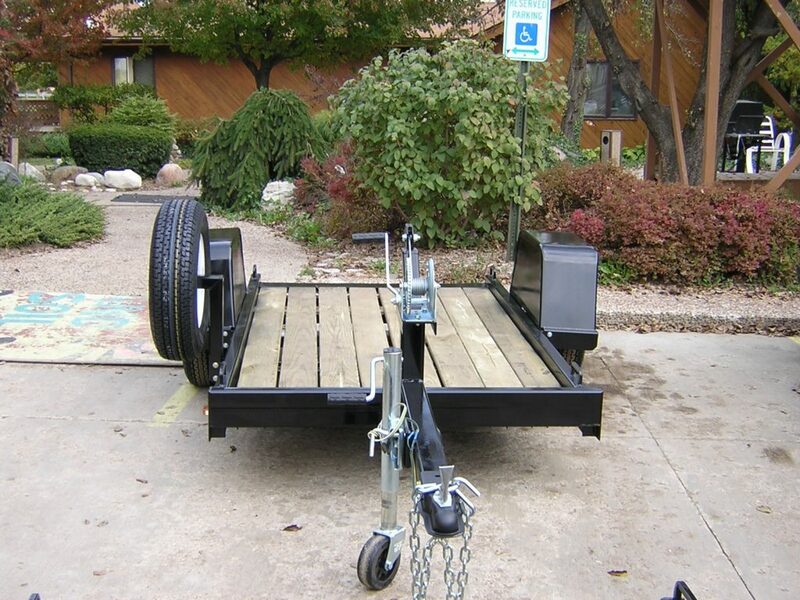 The tilt angle is 18 degrees and the trailer includes four ½” solid bar tie-downs, safety chains, and DOT approved lighting. 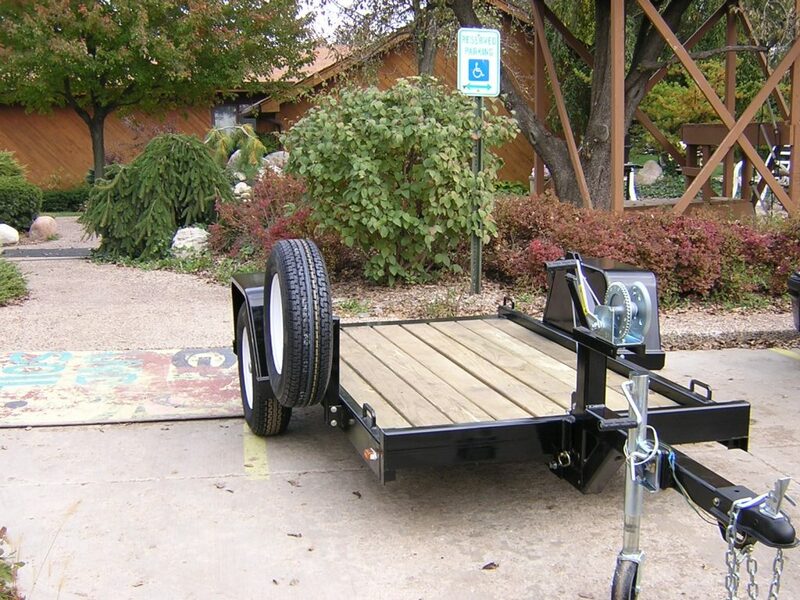 Each trailer includes a spare tire and spare tire mount.